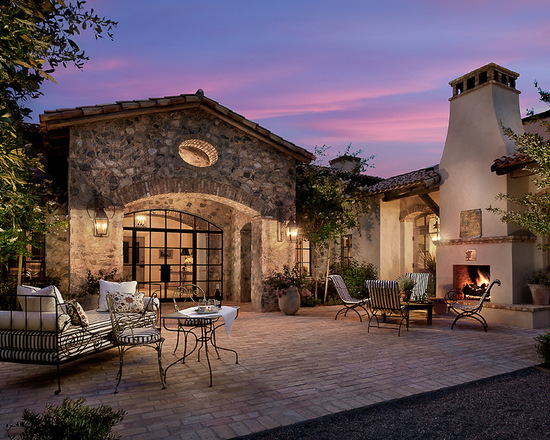 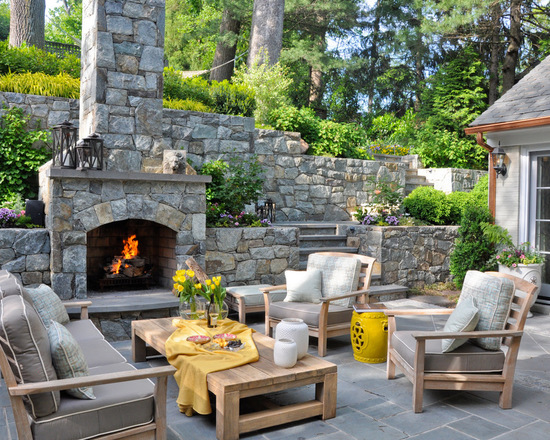 Outdoor fireplaces set the scene to dine alfresco and provide warmth for outside gatherings on cool nights. 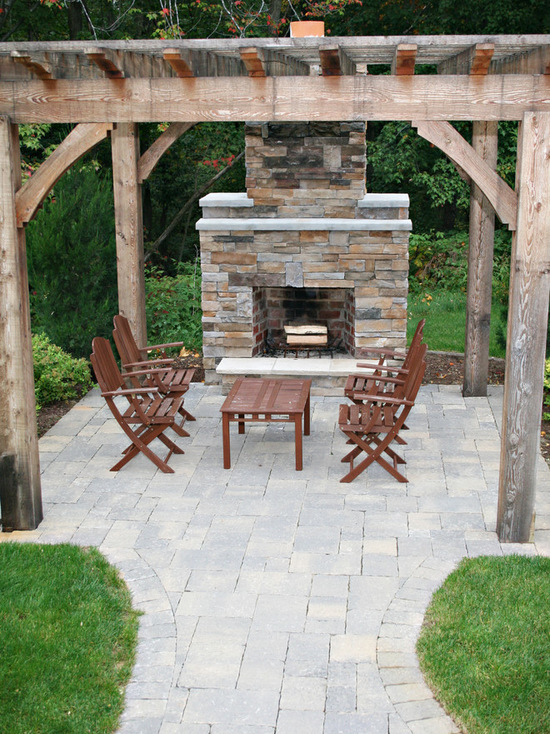 The patio fireplace creates a great gathering point for friends and family. 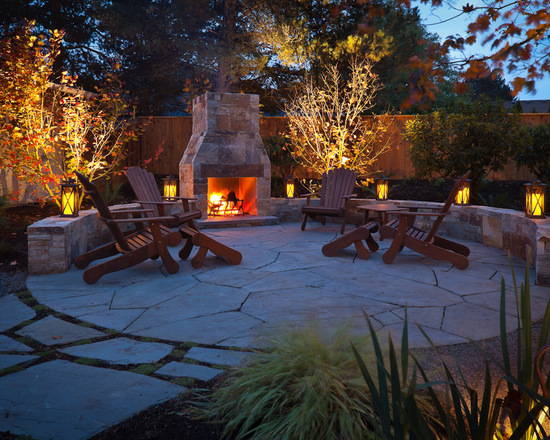 It also helps illuminate and warm your outdoor space during those cool nights! 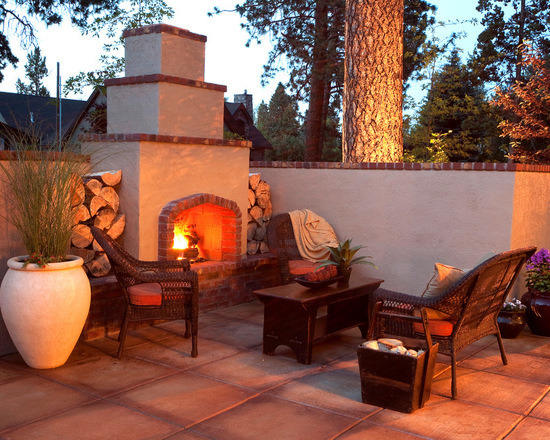 Use these outdoor fireplace ideas to give your, patio a dramatic focal point. 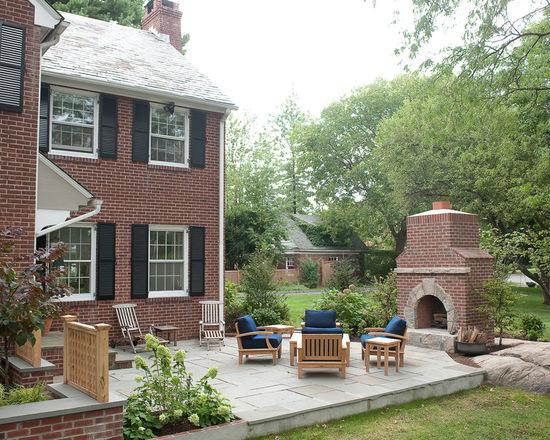 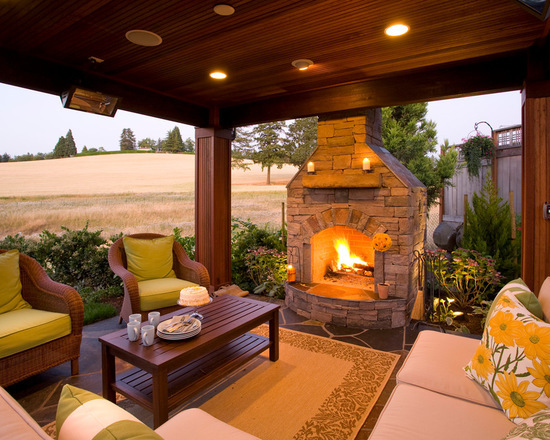 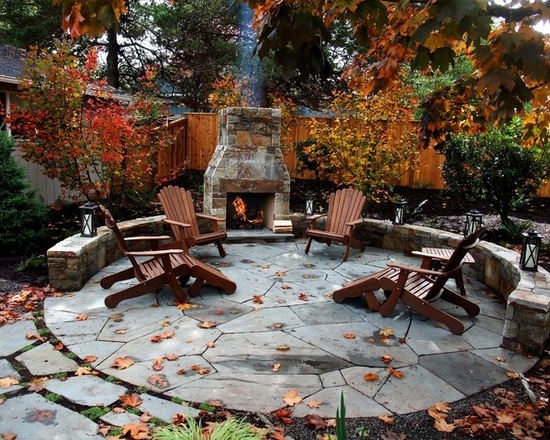 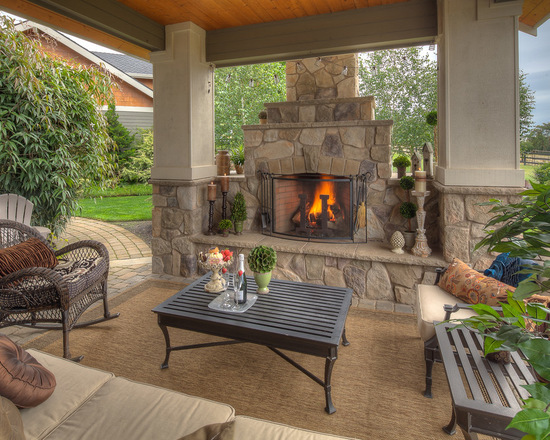 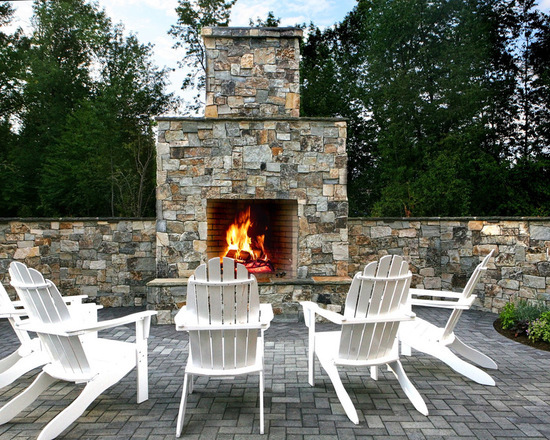 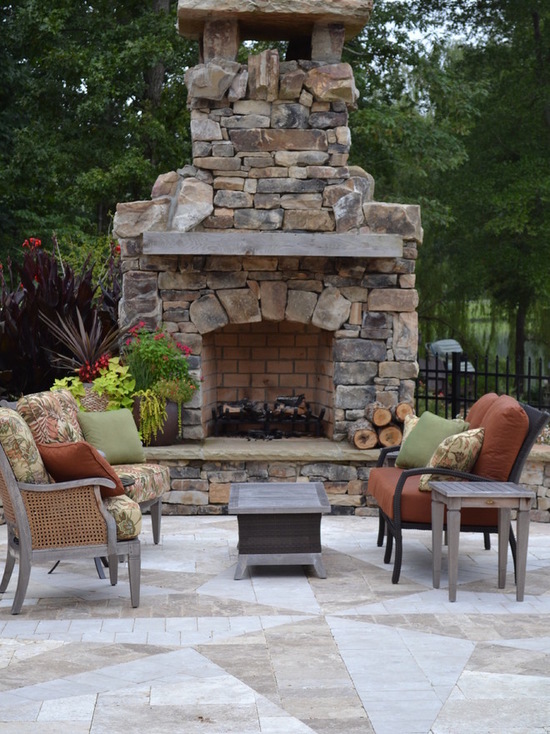 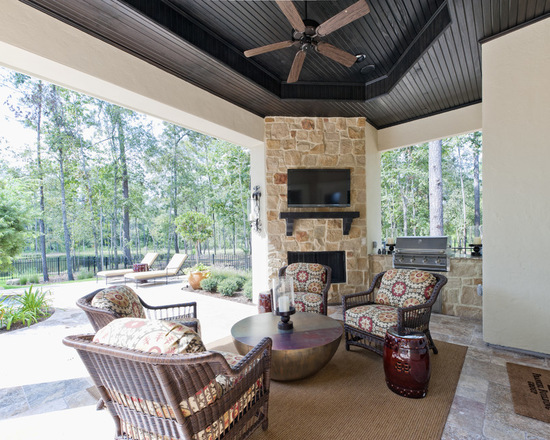 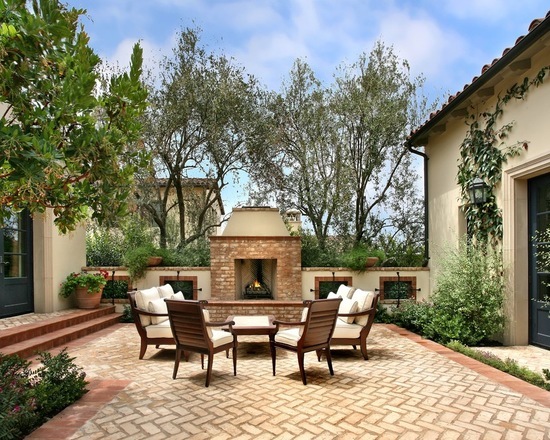 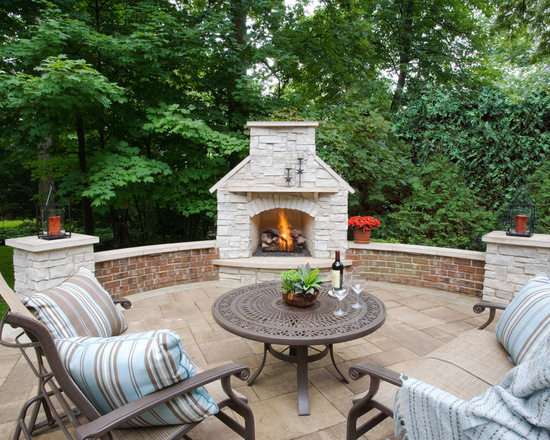 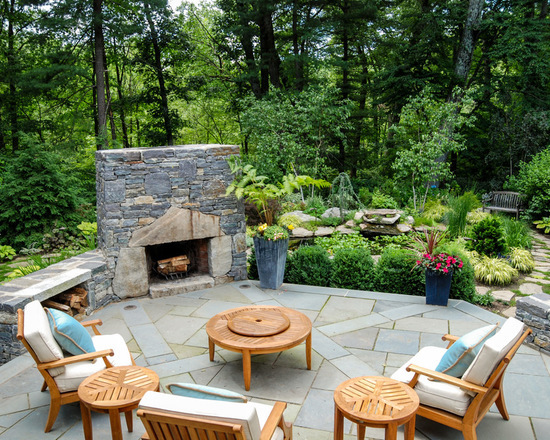 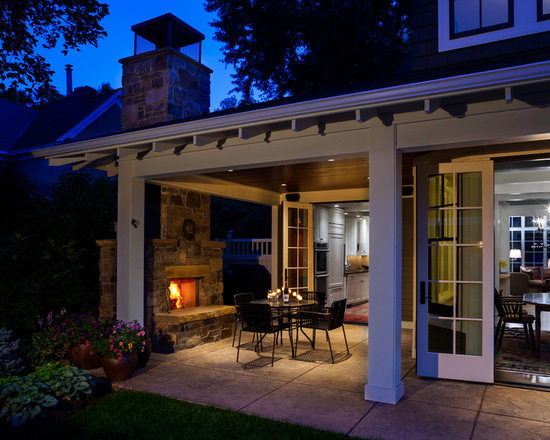 Outdoor fireplaces create an inviting place where your friends and family can gather. 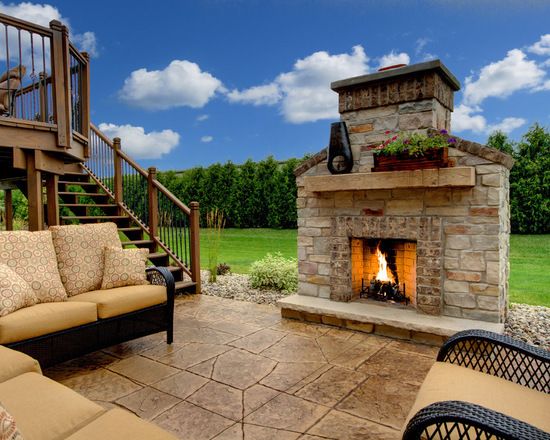 Adding an outdoor fireplace to your home can be a great way to make your patio area or backyard more inviting and increase its value.